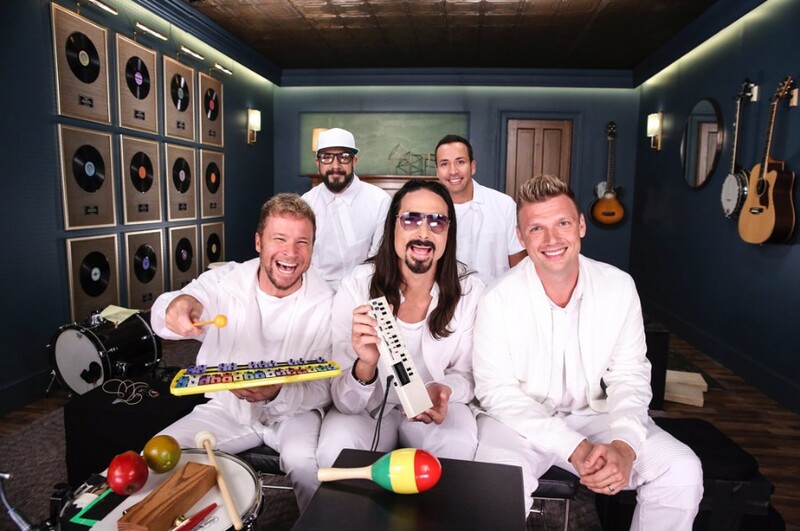 American vocal group Backstreet Boys appeared on The Tonight Show Starring Jimmy Fallon, where the group performed their latest song “Don't Go Breaking My Heart”. 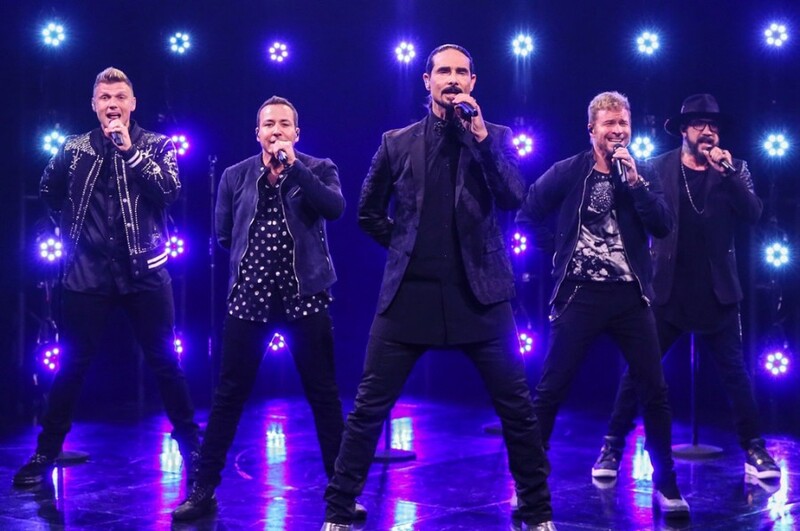 The song was released back in May, which is their first single in five years. But they joined in Florida Georgia Line's "God, Your Mama, and Me" in 2017. Unlike previous music, it is an electronic, synth-based song heavily influenced by EDM. Also, they performed their classic hit “I Want It That Way” with The Roots and Jimmy Fallon on another place in TV. "The minute we heard this song we knew it was special. I geeked out over the piano and synths. When that groove drops on the second verse, COME ON. Great verse, hook and melodies. Just makes you wanna listen over and over again." "We’re always trying to stay on the cutting edge, but also at the same time do something that’s real. We’re never going to do something that’s not us."